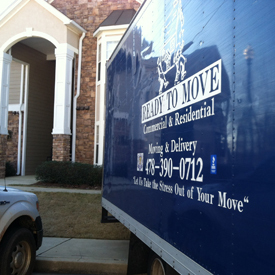 We offer a multitude of services for you on the day of your move and customize each package with our customer in mind! 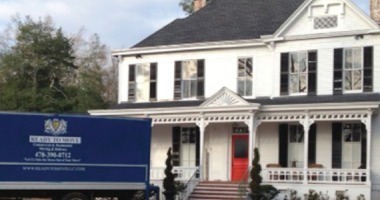 We offer White Glove Moving for our upscale customers. Your antiques are safe with us! "Let us take the stress out of your Move!" 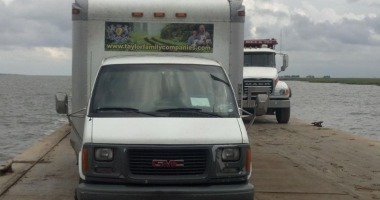 We work hard to perform to our customer's needs on moving day. We do as little or as much as you would like us to do! We are a locally owned and operated company. 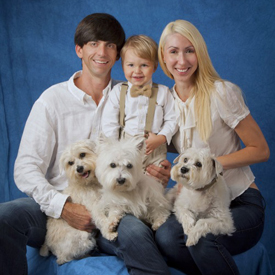 All of our customers are important to us! There is no distance too Great! 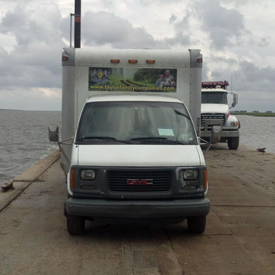 Our truck on a ferry to Sapelo Island, Ga. We cater our service to each customer's needs. 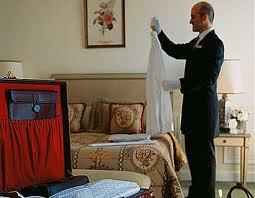 We also offer a White Glove Moving Service. Please ask about this option if you are interested. 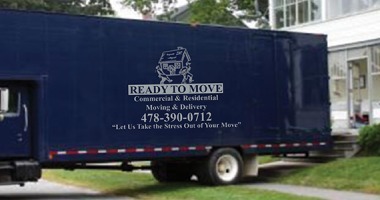 Ready To Move believes that anything good can be accomplished through hard work and honesty. We put these beliefs to work daily in our business. Ready To Move is celebrating its 13th anniversary this May! With a great deal of research and hard work in 2005 Ready To Move was born. There was a need in the local market for an efficient, professional, and friendly moving / delivery service. Ready To Move started humbily from an ad in the penny pincher and then grew through word of mouth. Without our loyal customers we would not be the company we are today and thank you for your patronage! We are excited about the future for Ready To Move and are proud of the company we have established in Middle Georgia. We are now offering franchise opportunities to different markets so that we can share our passion and excellent service with the Nation! 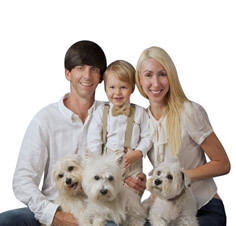 If you are interested in becoming a franchisee, be sure to visit the franchise page. Follow us on Facebook, Twitter, and Linkedin for the latest deals!!! Pinterest will keep you up to date with the latest jobs and home essentials! Copyright 2018.Ready To Move LLC. All Rights Reserved.